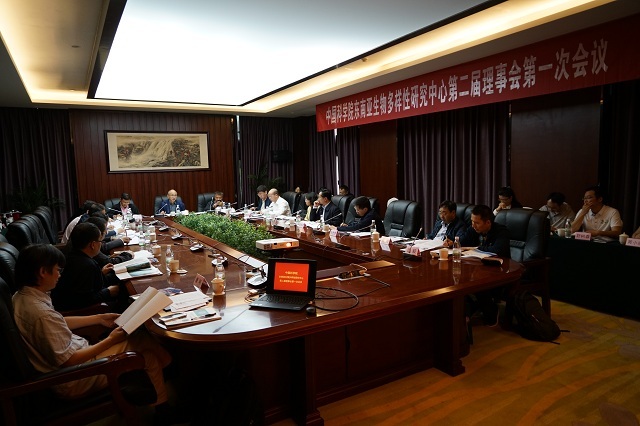 Members of the 2nd Directorate of SEABRI gathered together in Kunming on May 3 to sum up achievements and discuss work plans. 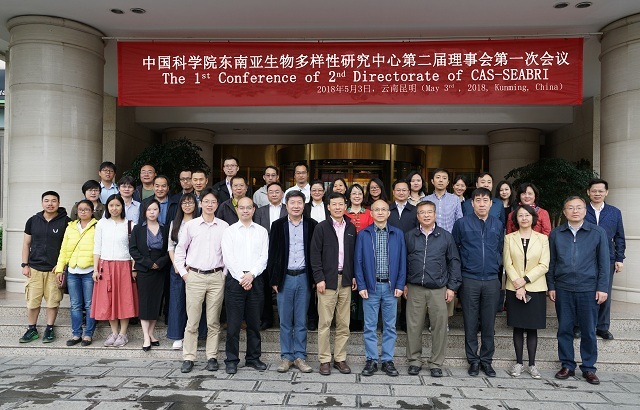 Members of the 2nd Directorate of the Southeast Asia Biodiversity Research Institute, Chinese Academy of Sciences (CAS-SEABRI) gathered together in Kunming on May 3 to sum up achievements and discuss work plans. CAS vice president Zhang Yaping, who’s also chairman of CAS-SEABRI, was present. He fully recognized the great progress and achievements made by CAS-SEABRI over the past few years. 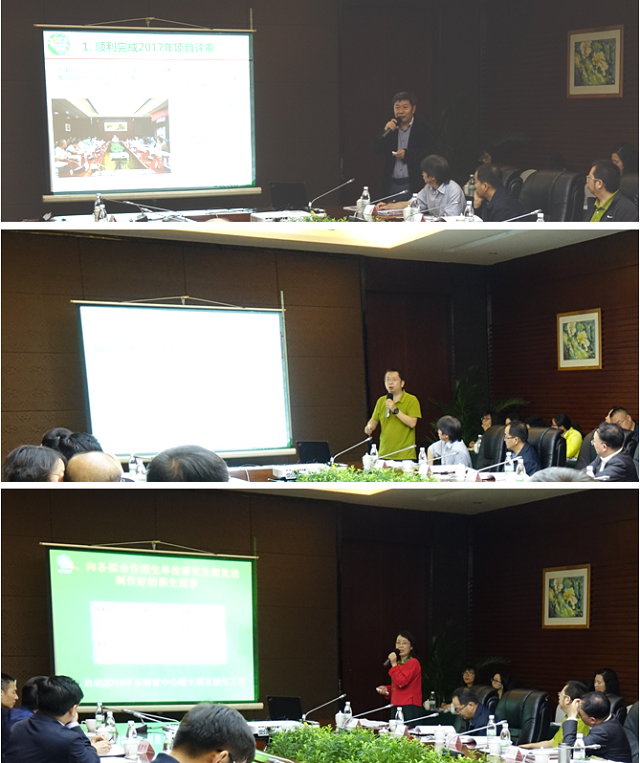 Prof. Chen Jin, director of Xihsuangbanna Tropical Botanical Garden (XTBG) and director of CAS-SEABRI, made report on work progress. Prof. Quan Ruichang reported on financial status. Ms. Zhou Shuangyun reported on graduate student enrollment of south East Asian counties. Speaking at the conference, all members of the directorate and insiders fully affirmed the achievements made by CAS-SEABRI, and offered advice and suggestions. They discussed the key areas of the future work, expansion of research directions, how to deal with the relevant difficulties and challenges, the introduction of international talent and significant achievements in output planning and so on. Zhang Yaping encouraged CAS-SEABRI (and its concerning institutes) to further strengthen cooperation with related institutions and standardize its management and operation as an overseas institution. He said that CAS-SEABRI is expected to concern livelihood of the based country, to carry out projects that benefit local people and expand its influence, so as to serve China’s Belt and Road Initiative. At the meeting, five new institutions are added to the directorate members of the CAS-SEABRI. They are University of CAS, Institute of Botany, Institute of Zoology, Institute of Microbiology, and South China Botanical Garden. Participants pose a group photo.